Conformity. Conventionality. Conservatism. 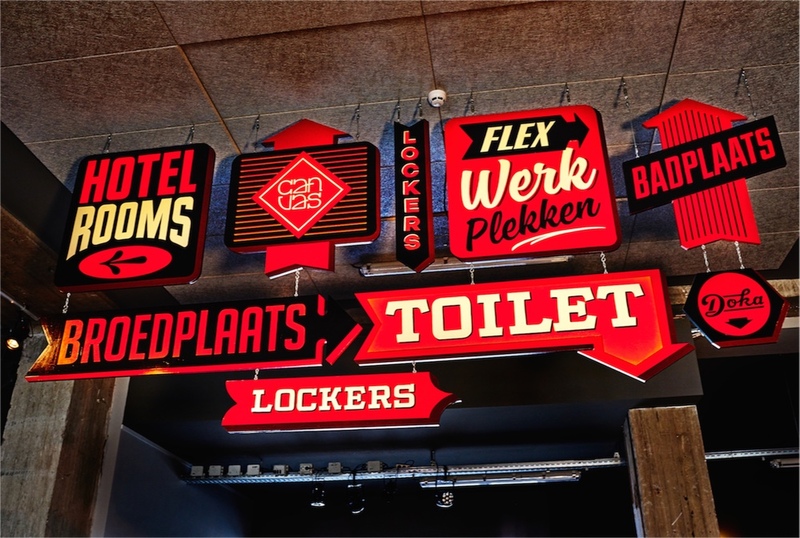 Words that describe the glut of hotels in a world where hospitality has been appropriated by the big hotel chain. 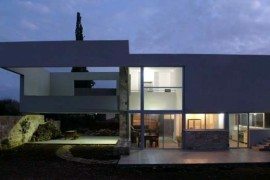 Here, architecture and interior design are typically universal and dull, impervious to the tenets of good design. 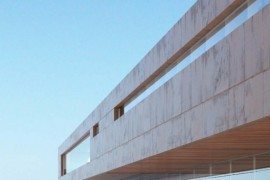 In a maddeningly repetitious fashion, design is often impacted negatively by uncreative money-grubbing developers and business school alumni. 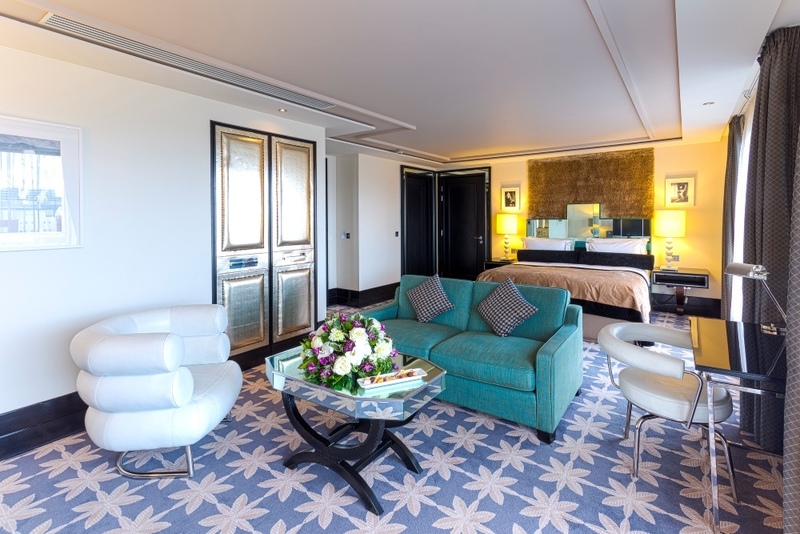 Branded hotel chains account for around 7.5 million rooms; approximately half of these are so-called ‘upscale’. 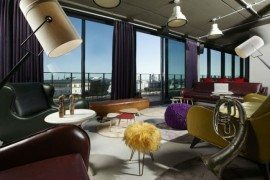 (Source: ) Fresh and creative companies such as (founded in 2008) and (who hand-pick small hotels and holiday rentals), have challenged the tired and formulaic notion of the big hotel chains, offering travelers a different perspective. 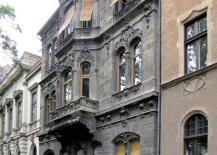 Brody House in Budapest. Image via . 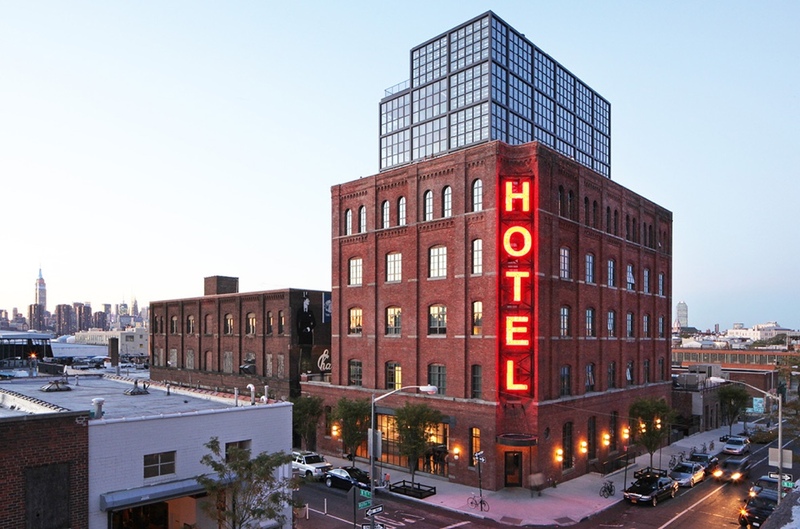 Many hotel chains are housed in purpose-built dwellings, their insipid architecture a blight on the urban landscape. 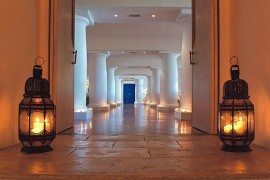 This writer has written previously about rural escapes for city dwellers, highlighting a number of hotels and habitats where architecture and place are an important feature of the experience on offer. 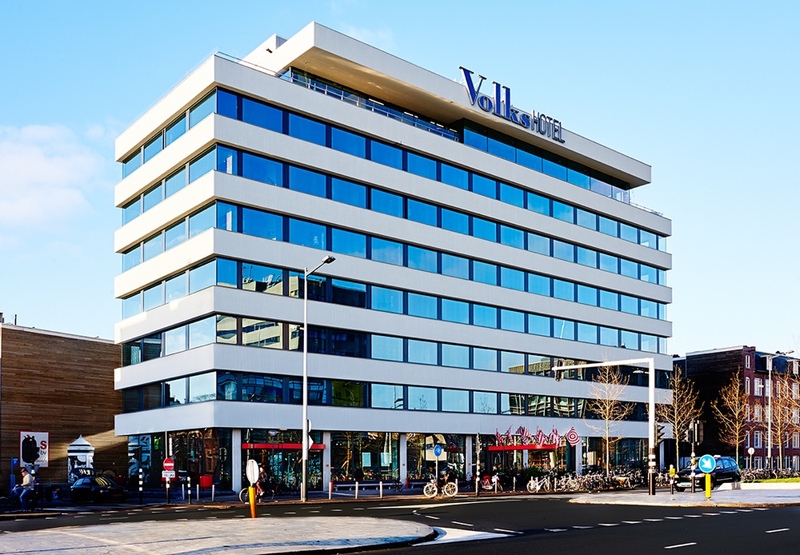 Volkshotel in Amsterdam. Photo by Mark Groeneveld via . 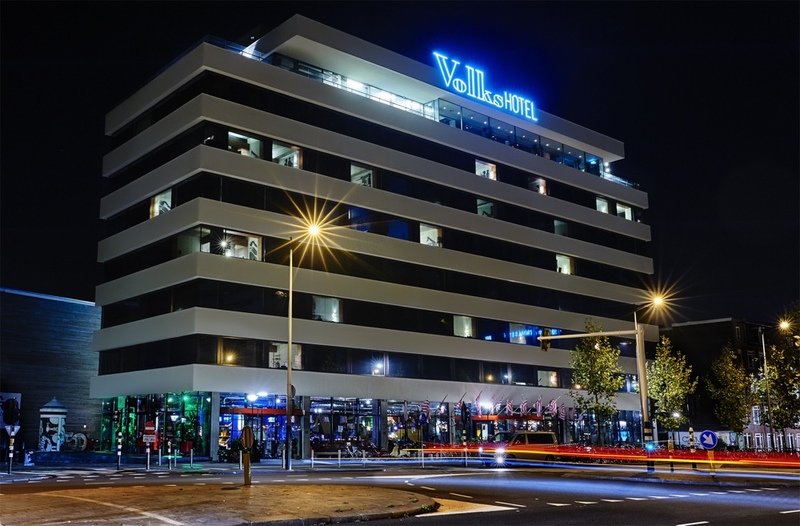 It is a perfectly sensible assertion that a hotel’s building style and location will have a bearing on its likability, adding to the overall ‘wow factor’. 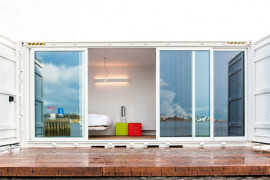 Creative new-builds offer the potential for modern convenience and style. 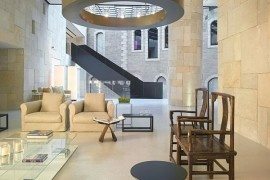 At the same time, the conversion of exquisite older properties can provide a sense of heritage mixed with a contemporary aesthetic. 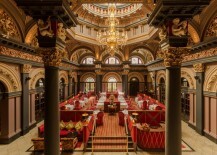 The hotels highlighted in this piece are a mere fraction of the bountiful supply of exceptional hotel conversions one can find around the world. 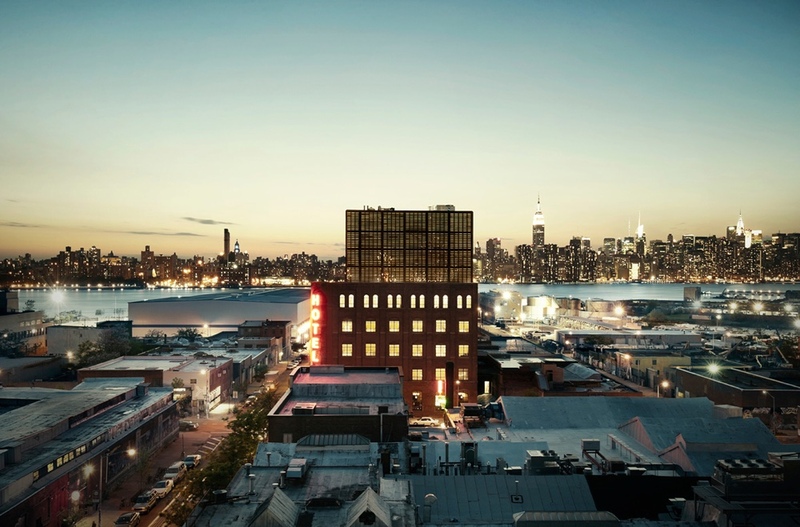 Founded in 2009 by William Clothier and Peter Grundberg, is a small boutique-style hotel (and private members arts club) that bridges the gap between a bygone era and the modern-day. 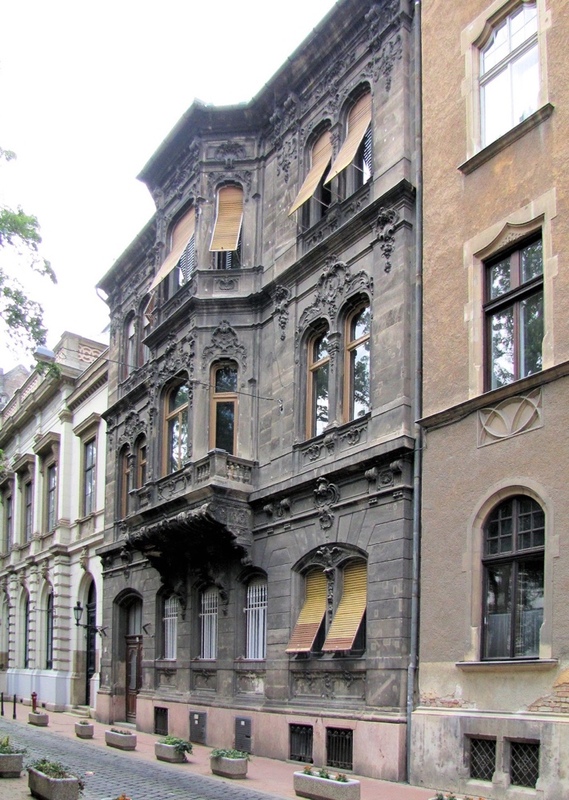 The residence, a neoclassical townhouse, was built in 1896 for Dr Vilmos Tauffer, a pioneering medical practitioner; at that time, it contained one of Hungary’s best medical libraries. 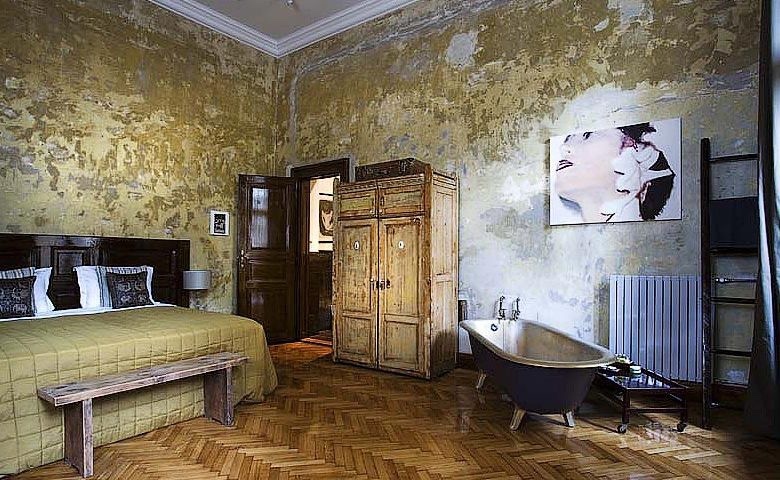 The house endured all through World War II, the Hungarian Revolution of 1956 and a great number of years of disrepair. 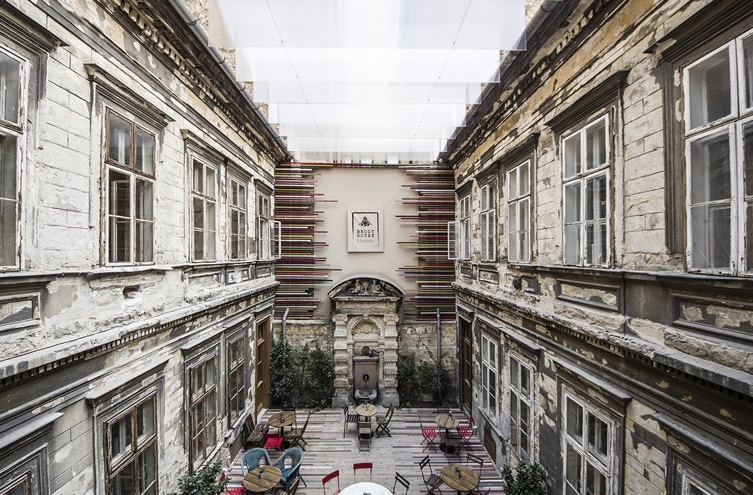 Today, Brody House is a spirited part of Budapest’s creative scene. 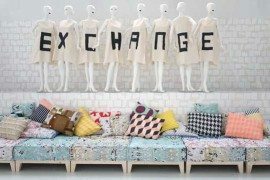 This nonconformist and unconventional venue provides a distinctive space where people can gather to meet, create, innovate, party and snooze. Brody House. Image © 2012 Daniel Kovacs via . 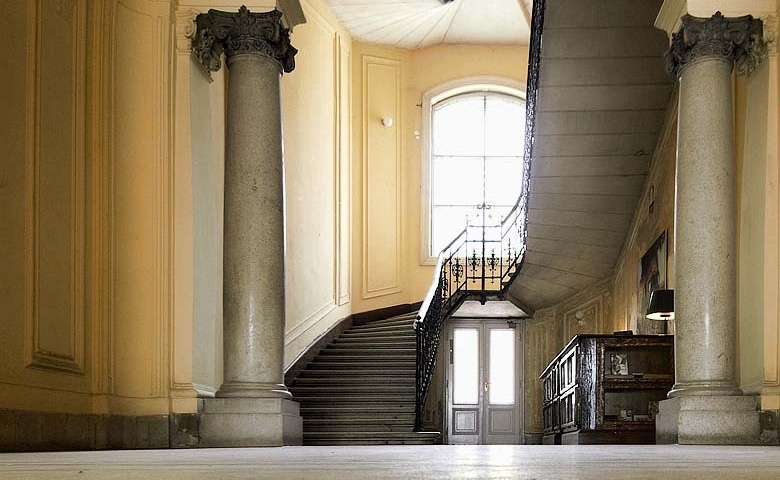 Brody House staircase via . Brody House courtyard. Image © 2016. 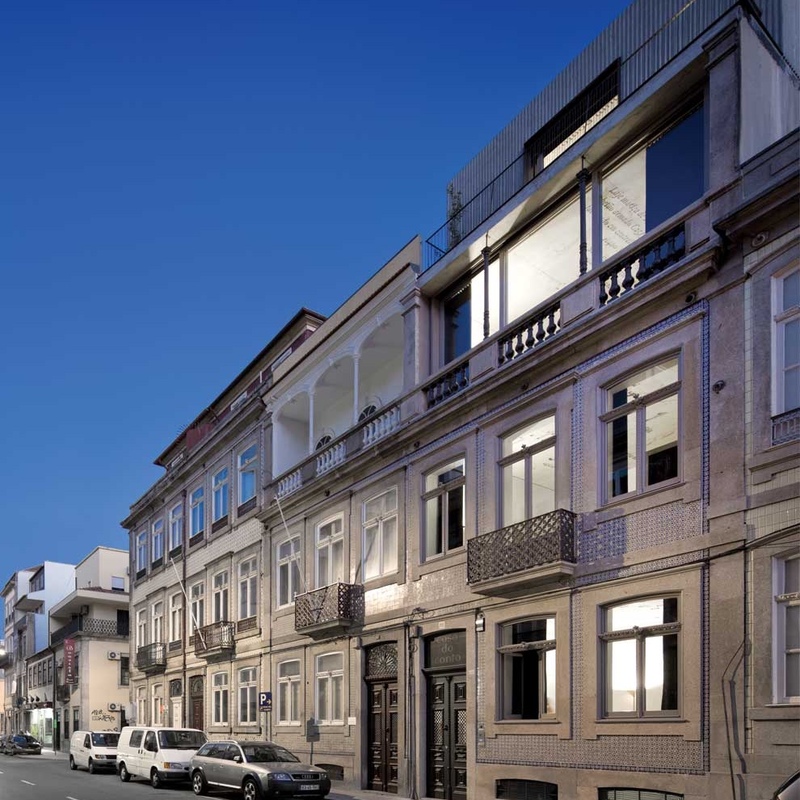 (meaning “House of Tales”) is the result of the bold restoration of a 19th century bourgeois home in Porto’s Cedofeita area. 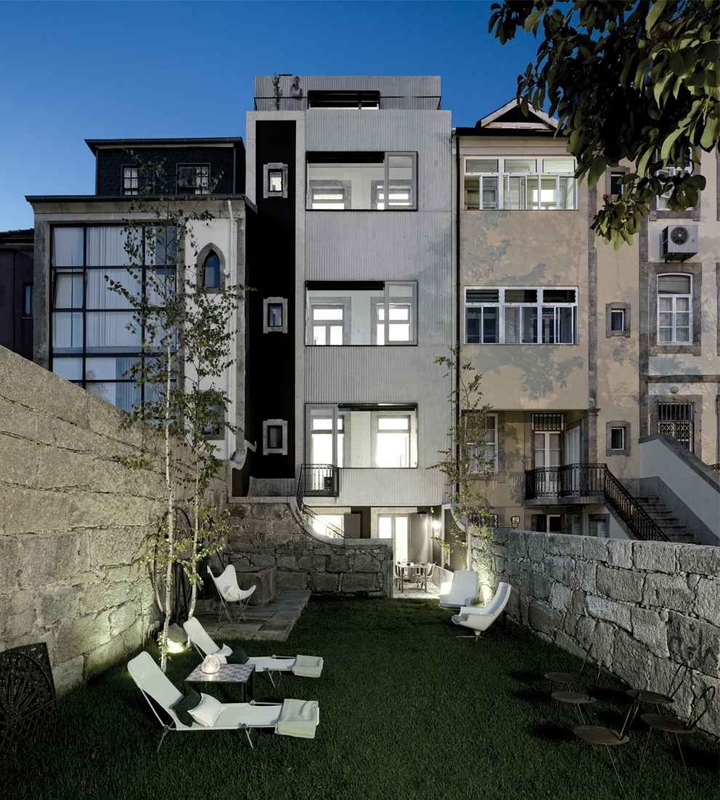 It is a place where past mingles with future, as evidenced by the home’s original granite stone facades and its newly integrated concrete staircases and ceilings. 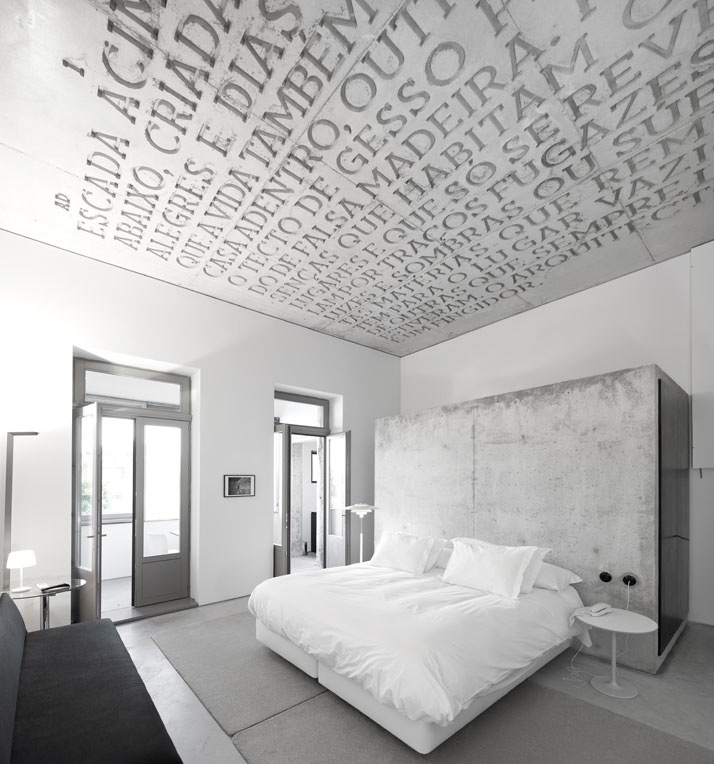 The ceilings in Casa do Conto’s six guest rooms each narrate the “tales” of changes experienced by the concept of “house” and of Casa do Conto in particular. 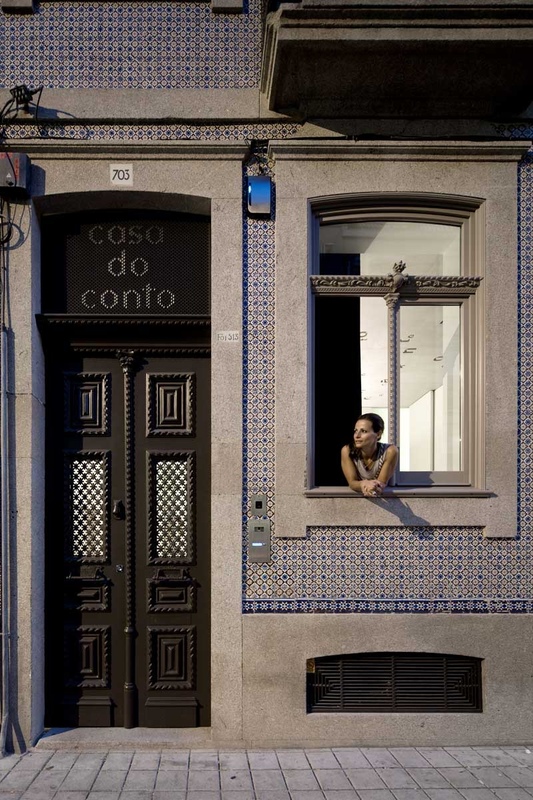 Images © Casa do Conto, LDA. 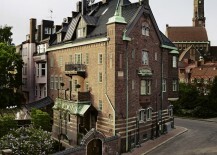 An enchanting 1910 Arts & Crafts townhouse, located in a quiet residential Stockholm neighborhood, is home to . 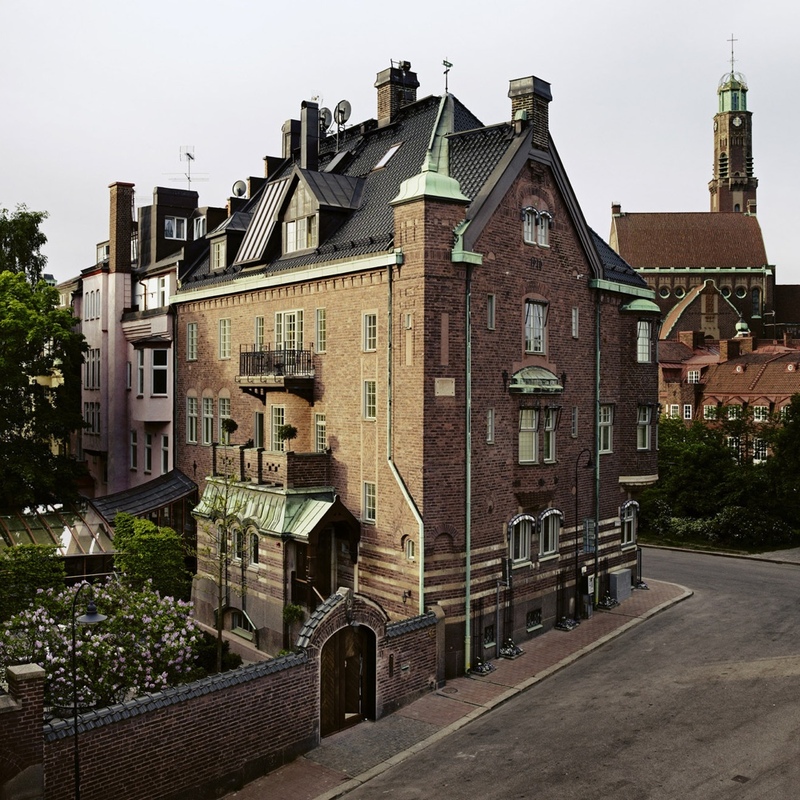 Converted into a glorious twelve-room guesthouse, the accommodation was remodeled throughout by Stockholm architect Anders LandstrÖm, with creative direction and design by British designer Ilse Crawford of Studioilse. 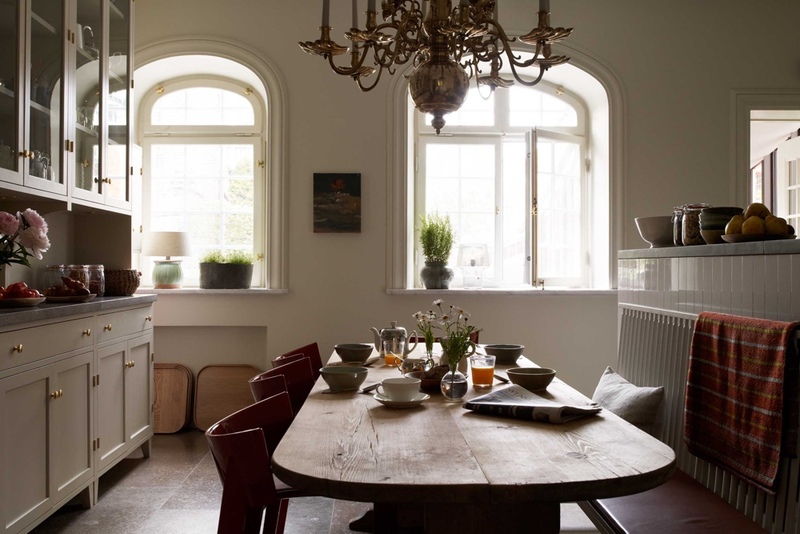 At Ett Hem, guests are treated as “friends of the family”, staying in a “happy house” where a pleasing Scandinavian aesthetic meets considered functionality. Ett Hem house on Sköldungagatan. Photo by Felix Odell © 2016. 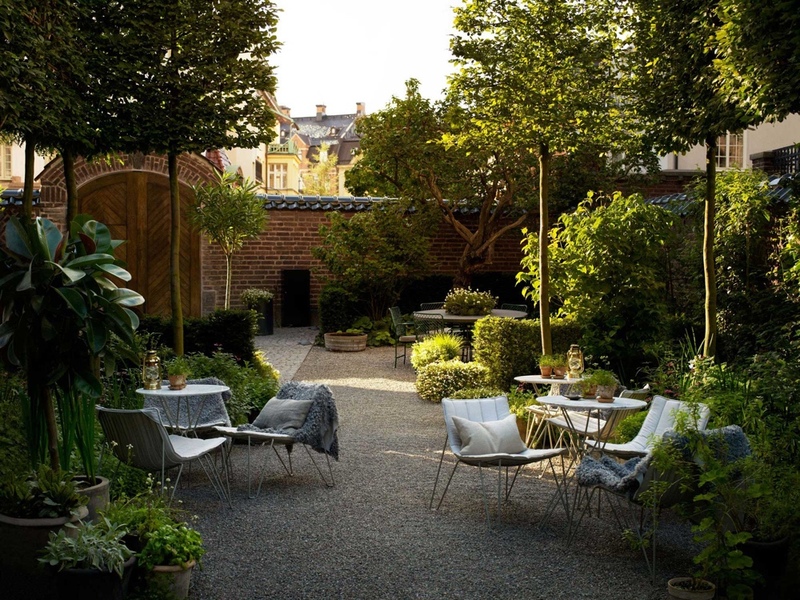 Ett Hem courtyard, kitchen and lounge. Images via . 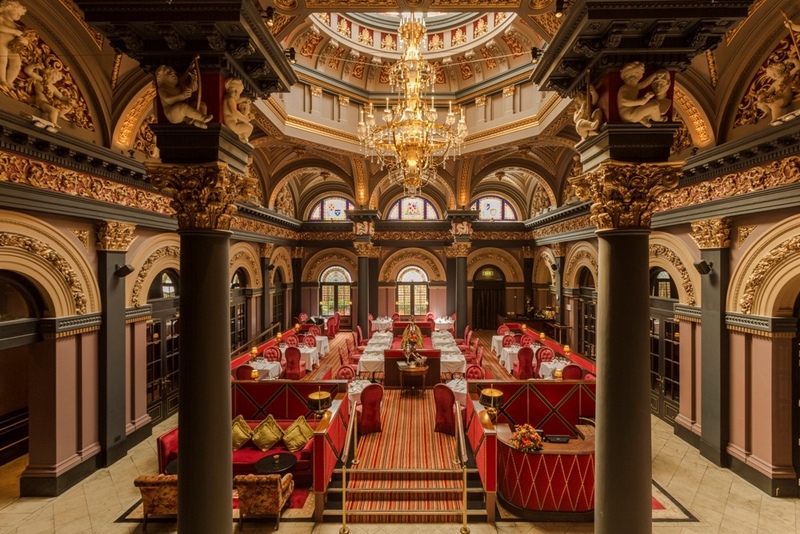 The sumptuous in Belfast is housed in an architectural gem. 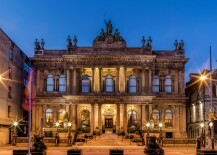 The majestic Grade A listed building, once the purpose-built headquarters of the Ulster Bank, was constructed in the mid-nineteenth century from Giffnock sandstone (found in the Glasgow area). 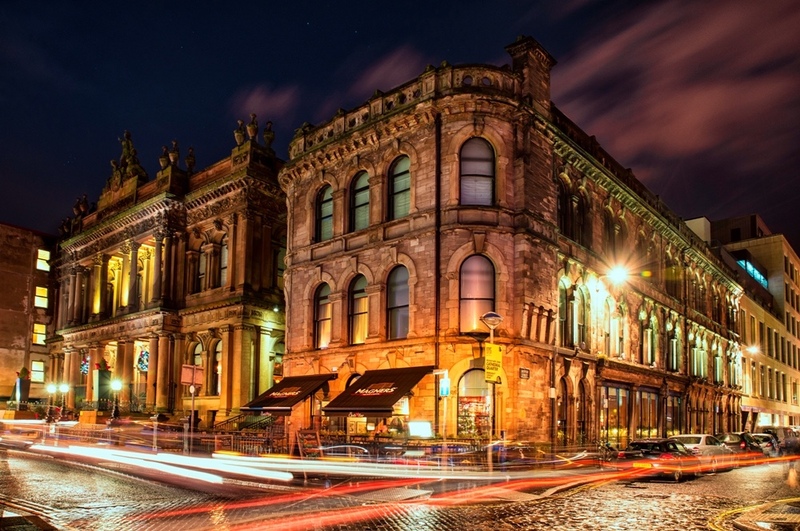 The building’s exterior is Italianate in style, a once popular characteristic of High Victorian Architecture. 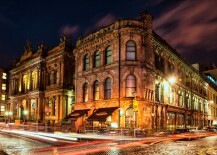 (Source: ) The Merchant Hotel is a true city landmark and integral to Belfast’s burgeoning Cathedral Quarter. 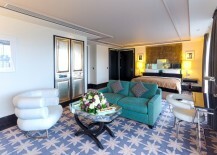 A bedroom in art deco style. 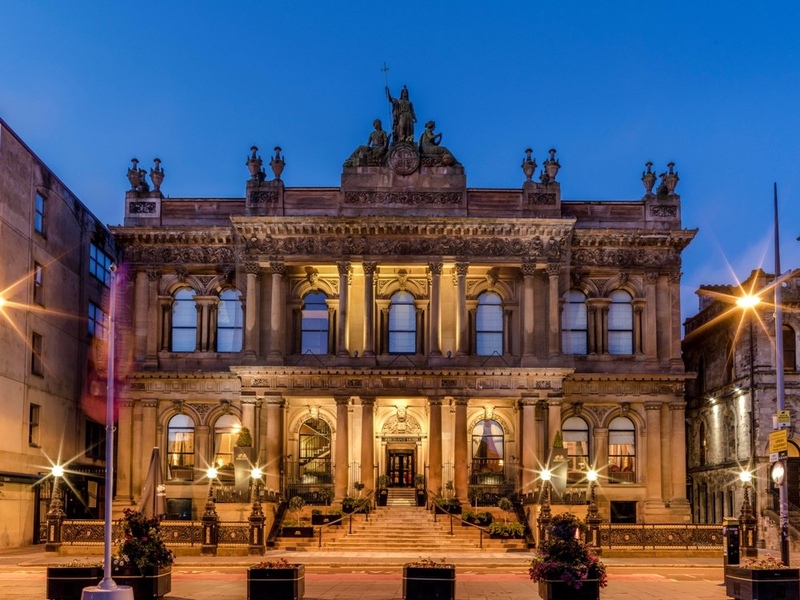 Images © 2016 The Merchant Hotel. 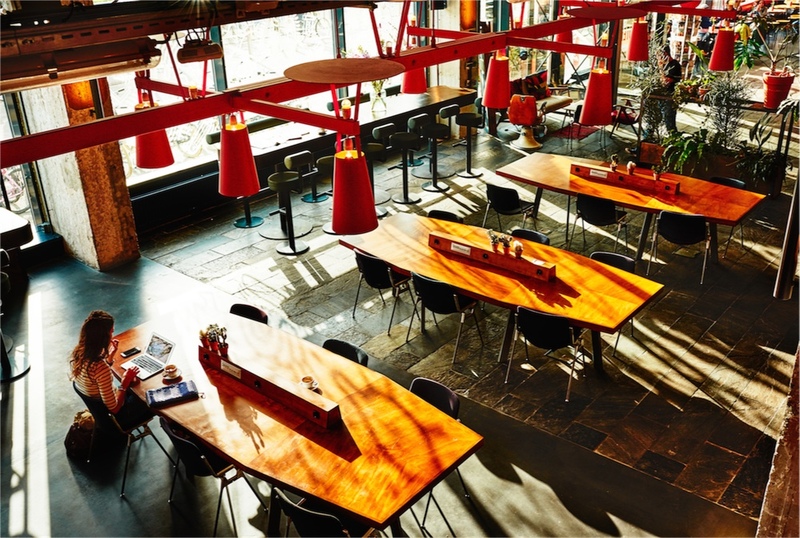 The in Amsterdam seeks to welcome people from all walks of life, offering a concept that is both ‘cool’ and urban. 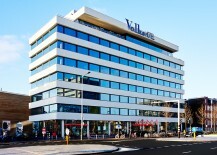 The hotel is located in a 1960s concrete, glass and steel structure that once belonged to Dutch newspaper De Volkskrant. 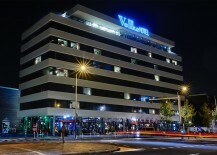 In Volkshotel, the new owner wished to create what would in essence encapsulate a 24-hour microcosm of society: alongside its rooms (ranging from cozy to cosmic), the hotel houses a club, restaurant, café, all-night basement cocktail bar, co-working spaces, meeting rooms, a rooftop sauna and hot tubs (with sweeping views over Amsterdam). 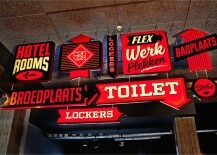 Photos by Mark Groeneveld via Volkshotel. 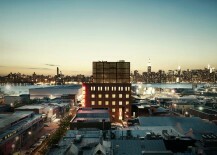 The , sited on the Williamsburg waterfront in Brooklyn, was once the home of an industrial barrel and cask cooperage. 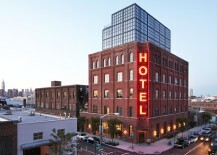 Built in 1901, the old factory was converted into a 72-room destination hotel by Morris Adjmi Architects. 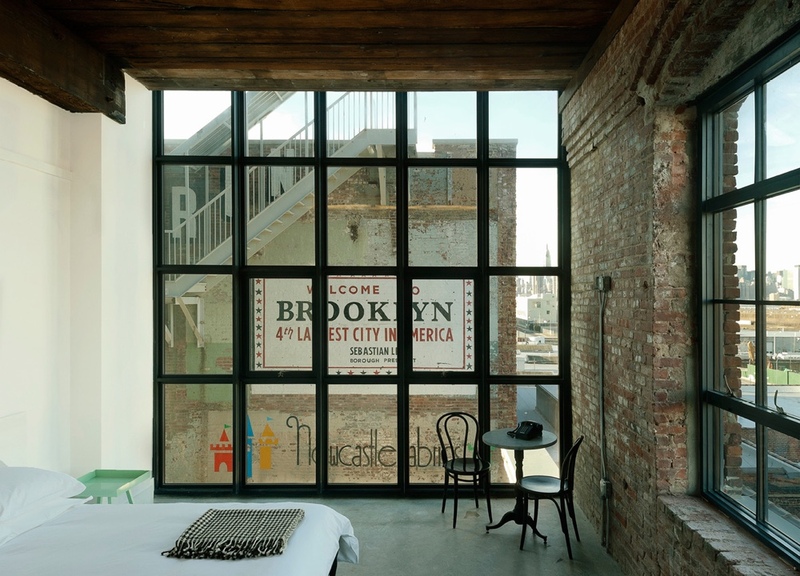 Original features, including exposed brick, arched windows and cast iron columns, have been conserved. 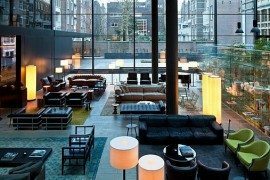 A three-story glass “Tetris block” was affixed to the roof of the building; housing the hotel’s bar, this striking addition affords extensive views across the Manhattan skyline. Images © Jimi Billingsley / © Mark Mahaney via .